Putting your pond to bed for winter doesn’t need to be an arduous process. Sure, it’s sad to say goodbye to your finned friends for a few months, but following a few simple tips will ensure that your fish joyfully greet you again in the spring. Putting a pond net over your water feature before leaves start falling from trees is the easiest way to contain and manage leaf control. Once all the leaves have fallen, simply roll up the net, discard the leaves, and put the net away until the next time it’s needed. 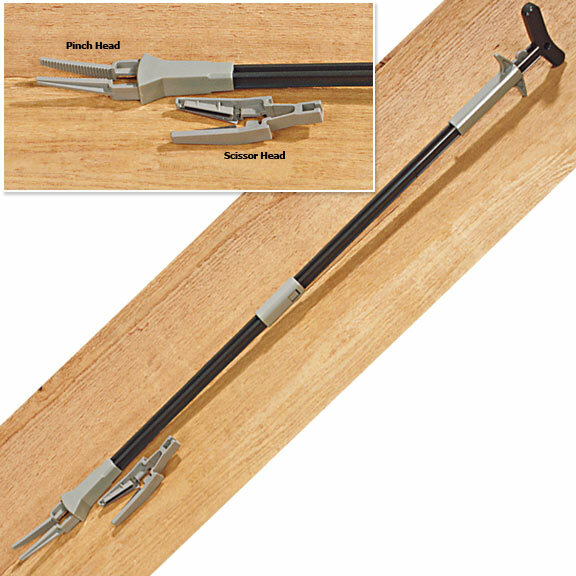 Cool Ponds offers different sizes of pond nets, just measure your pond and stop by Cool Ponds located at 2001 Bayshore Blvd, Dunedin, FL 34698, or call 727-738-4974. If you didn’t install netting, you’ll probably have a buildup of leaves and debris that need to be removed. A long-handled pond net makes an easy job of scooping the debris from the bottom of the pond. If you leave the debris on the bottom of the pond, you’ll be creating a bigger mess to face in the spring. Stop fertilizing your aquatic plants. Trimming dead foliage helps remove excessive organic debris that would otherwise decompose in the water. Cut back hardy water lilies just above the base of the plant and cut back marginal plants that could droop over into the water. Add cold water bacteria to help keep pond water clean and clear. Cold water beneficial bacteria contain concentrated strains of beneficial bacteria designed to work in temperatures lower than 50 degrees. Regular use of cold water beneficial bacteria will help maintain water quality and clarity, as well as dramatically reduce spring maintenance by digesting debris that may accumulate over the winter months. A well-balanced diet creates healthy, happy fish. You want to make sure your fish are in good condition before they go into hibernation. When the water temperature falls below 60 degrees, the metabolism and digestion of your fish begins to slow down. Cool Ponds carries Blackwater Creek Premium Cool Season Fish Food is scientifically formulated to properly nourish your fish during these lower temperatures. Be sure to stop feeding your fish when water temperature falls below 50 degrees. Taking a little time and effort to prepare your pond for winter not only helps your fish survive their winter slumber, but makes your spring maintenance much easier. Be sure to follow these winter guidelines so you can experience the greatest joy from your pond when spring rolls around once again. Here is a list of items that Cool Ponds recommends for the winter season. 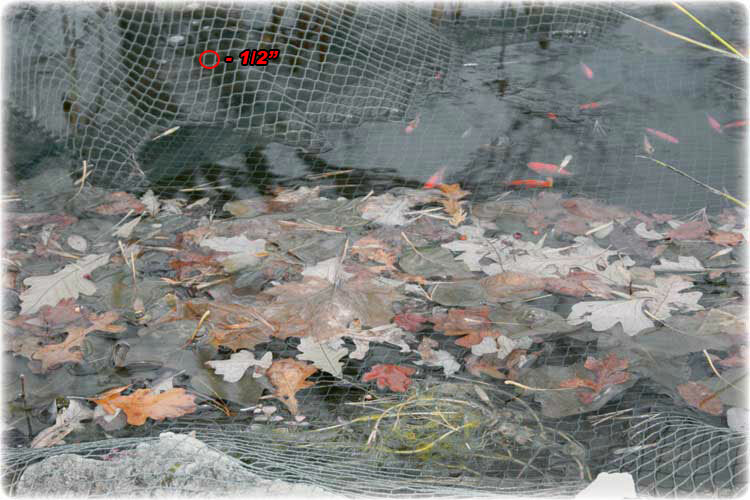 Pond netting – Covering your pond keeps leaves and debris out. Also, it keeps predators from eating your fish. Blackwater Creek Cool Season Fish Food. On Saturday, December 4th 8am to 5pm and on Sunday, December 5th from 10am to 3pm, Cool Ponds in Dunedin, FL will be having a huge Winter Blow Out Sale. We have some items that have been closed out or discontinued and have been marked down up to 50%. Stop by Cool Ponds early to get the best selection. Starting December 12th, Cool Ponds will be closed on Sundays. Cool Ponds has planned a “Hands-On” Build-A-Pond Seminar for those of you who want a waterfall but aren’t sure about a water garden or a Koi pond due to space, time or young children. 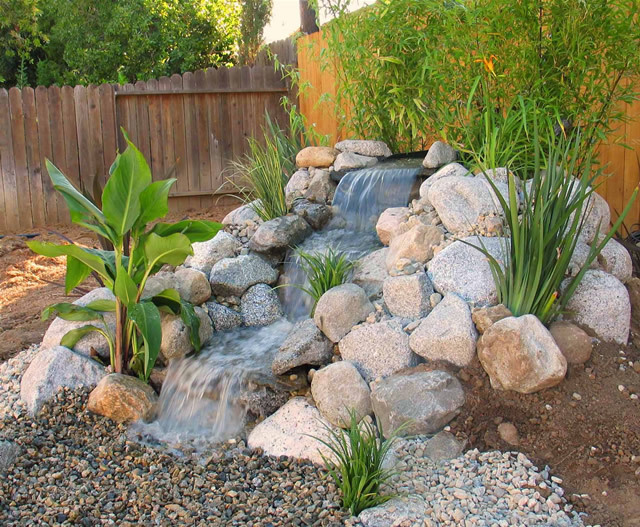 The Cool Ponds disappearing pondless waterfall system includes the waterfall, a stream, rocks, and gravel, but no fish and more important, no water deeper than an inch or two! That’s why it is called a disappearing pondless waterfall! Disappearing pondless waterfalls are perfect for people who have young kids, people who travel frequently, schools, businesses and people with limited space. It’s called a disappearing pondless waterfall because the water does not form a pond, instead disappearing into an underground “pondless” reservoir beneath rock and gravel. The water is pumped up to the waterfall, then down a stream and disappears into the “pondless basin”, which contains the pump chamber and pump. The pump re-circulates the water from the basin, back up to the waterfall. It is a totally self contained eco- system. The Cool Ponds seminar will be held on Saturday, November 20th, 2010 from 8 am – 5 pm. Cost is $20.00 per person (kids are free) and includes lunch and refreshments. Spaces are limited and filling up fast. You must pre-register and pre-pay by either calling Cool Ponds at 727-738-4974 or visiting the Cool Ponds store located at 2001 Bayshore Blvd, Dunedin, FL 34698. The seminar will be held outdoors, on the job site, so please dress accordingly.